Lydia M. Olson Library » Blog Archive » Love Lydia: A Short Survey with Large Benefits! 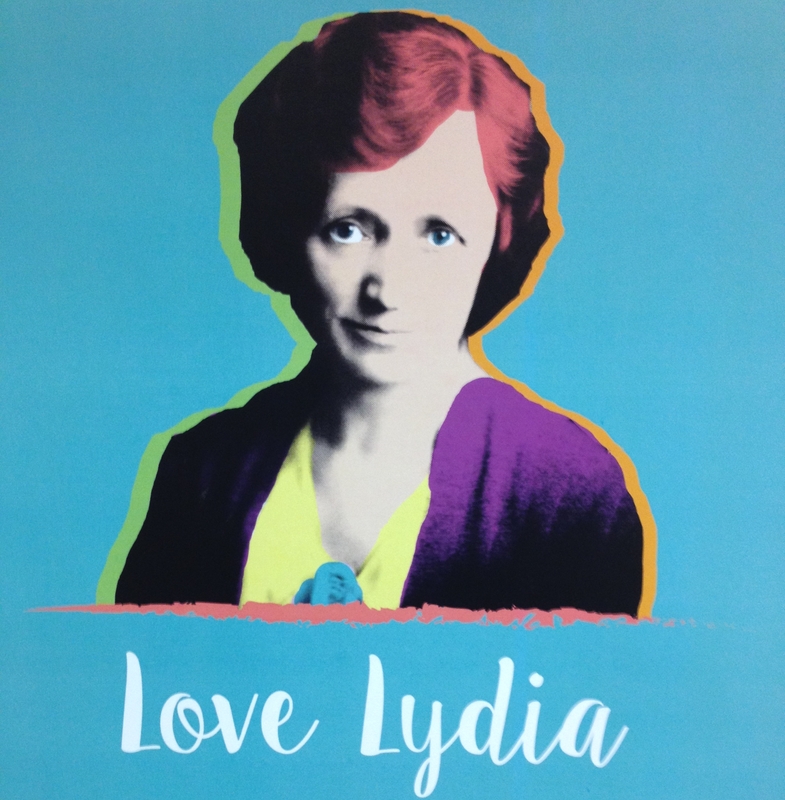 Love Lydia: A Short Survey with Large Benefits! The Lydia M. Olson Library needs your help! We have recently released a survey that gives students a voice as to what resources they’d like to see as well as how the library’s learning environment is working. The survey will be open until April 20. If you’d like to take the survey, click here. If you have any problems or concerns, please contact Mollie Freier. Previous post: Pre-K-12 Section Grand Re-Opening! Next post: MUSIC, MUSIC, MUSIC! I like the library. Very helpful.